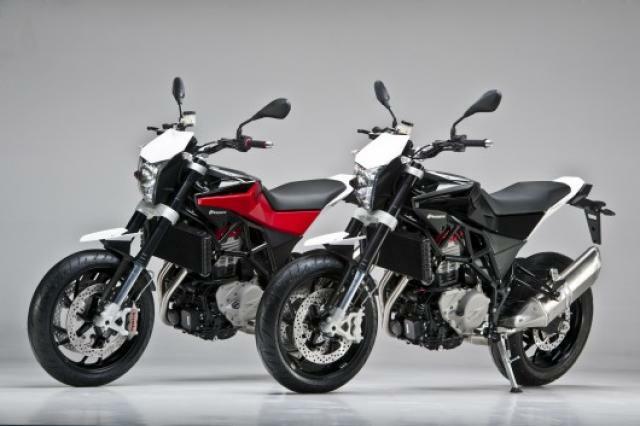 MORE details have emerged about Husqvarna's new road model, the Nuda 900. 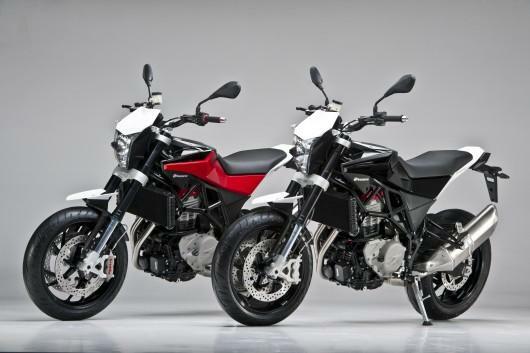 Due to be launched to the press within the next few weeks, the Nuda 900 will be available in two versions; the Nuda 900R and Nuda 900S. However, there will also be an ABS version launched in Spring 2012. Details of the engine have also been revealed: The engine is a larger version of BMW's 798cc parallel-twin used in bikes like the F800GS. However, unlike the BMW unit, the 900cc big-bore Husqvarna motor will use a 270° crank, pioneered in the cult Yamaha TRX850. A 270° crank gives a parallel-twin engine the sound and feel similar to a 90° v-twin. It's rumoured to produce 105bhp.